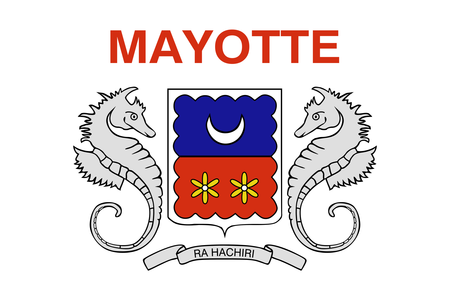 Mayotte is a French territory in the Mozambique Channel between Africa and Madagascar that is made up of two larger islands and a number of smaller ones. No permanent settlers seem to have arrived until the early sixteenth century, when Arabic traders created a sultanate on the main island of Grande-Terre. During the early nineteenth century Mayotte was much fought over, passing among a number of sultans. Then, in 1841, the French purchased the archipelago outright, and have since ruled in such a way that the inhabitants have repeatedly in recent years rejected independence in favor of continued association with France (though neighboring Comoros continues to press its claims to Mayotte). The currency in use on the islands is the Euro, and the citizens enjoy a relatively high standard of living compared with the nearest other countries. A number of African languages are spoken here, and 97% of the population is Muslim. 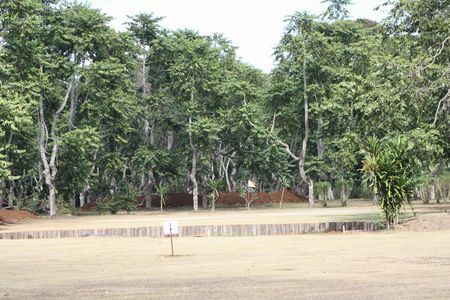 There is a single golf course in Mayotte, at Golf Club Ylangs in Combani, which is named for the ylang ylang trees that used to be grown here for their aromatic flowers. The 9-hole layout has two sets of tees so that it can be played as a full-sized, roughly 5000-yard course; the playing surfaces are of oiled sand.